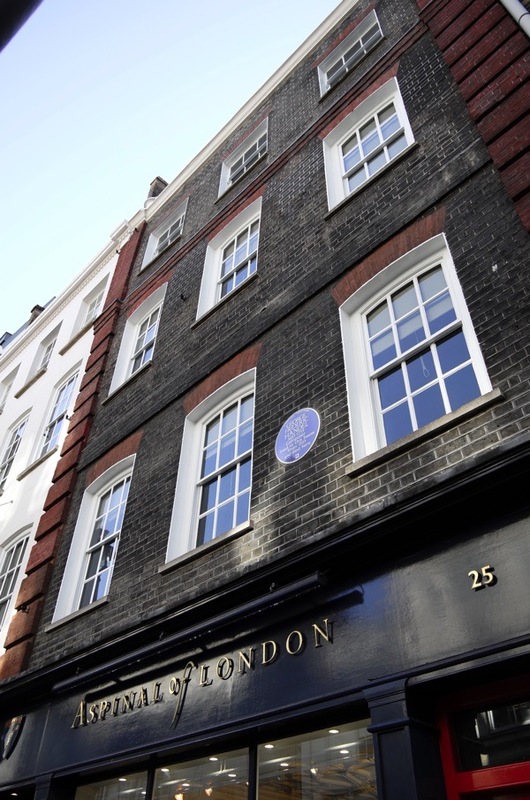 Did you know that George Frideric Handel once lived at 25 Brook St in Mayfair and James Marshall (Jimi) Hendrix lived next door at number 23? – thus rendering it irresistible not to speculate how these two musical legends might have co-existed. 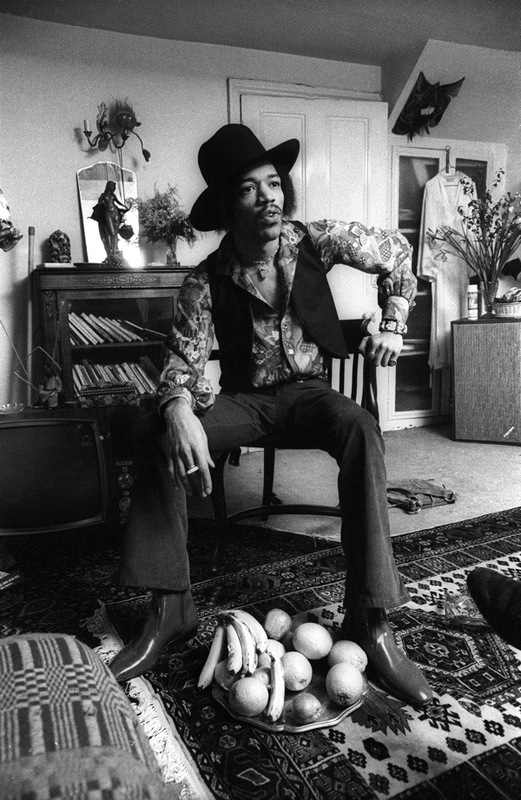 On moving into a new home, no-one can know if it will be their ultimate address – as Brook St was for both Handel & Hendrix. 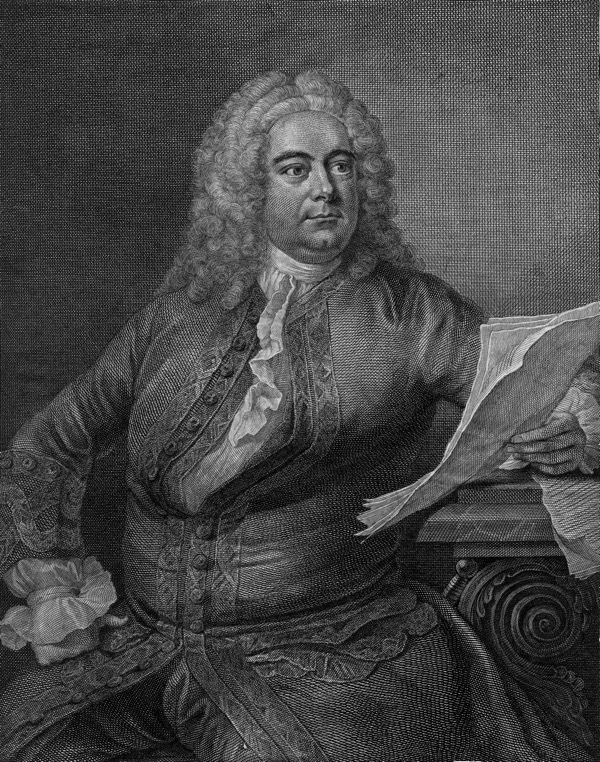 Handel was thirty-eight years old when he moved into number 25 in 1723, the same year that he was appointed ￼￼Composer of Music to the Chapel Royal. He visited London twice in his twenties, but it was when his patron Queen Anne died and George I became King of Great Britain that Handel came to London for good. 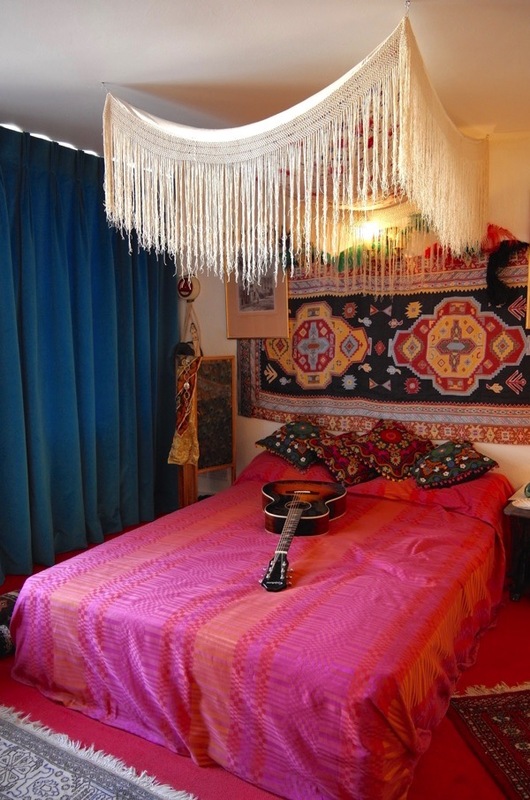 Hendrix was twenty-six years old in January 1969 when he moved into the top flat at number 23 rented by his girlfriend Kathy Etchingham, at the time he was giving his final performances with The Jimi Hendrix Experience. Seeing the blue plaque for Handel encouraging Hendrix to go out and buy ‘Music for the Royal Fireworks’ and ‘Messiah’ on LP. 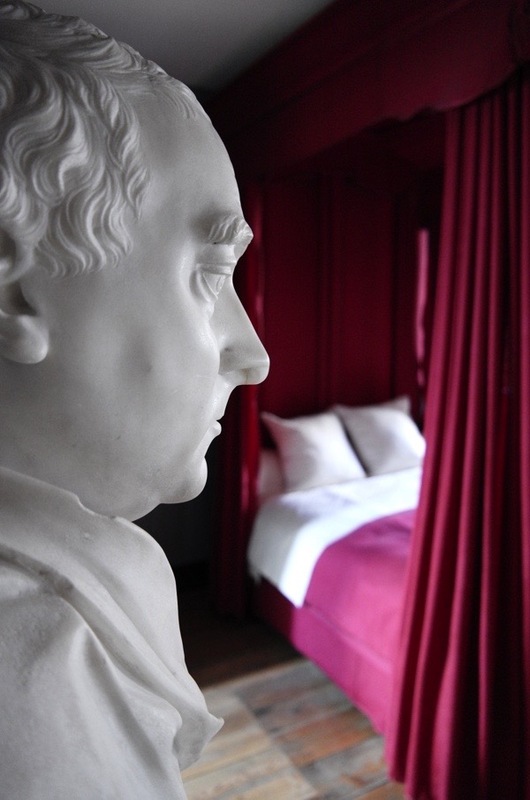 Handel lived thirty-six years in his house, growing in success and producing an entire repertoire of opera and oratorio, but Hendrix died within two years of moving in. 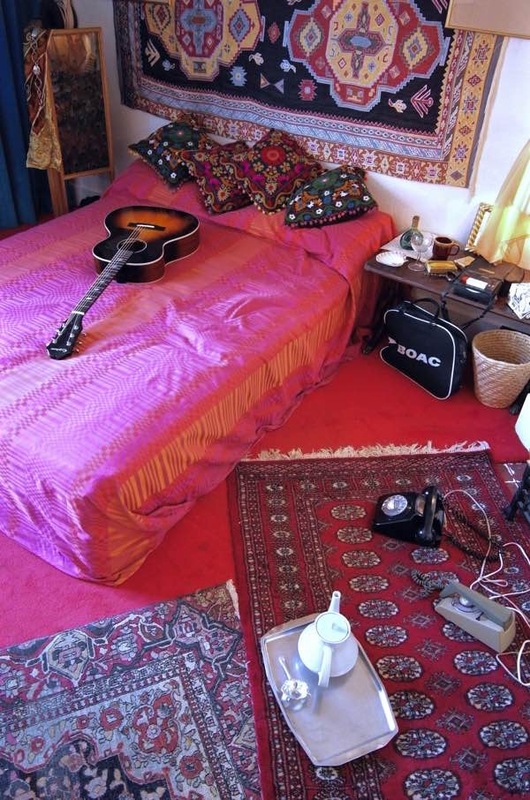 In what proved to be his final months, the flat at number 23 offered Hendrix a peaceful enclave to socialise in private and focus on his songwriting. 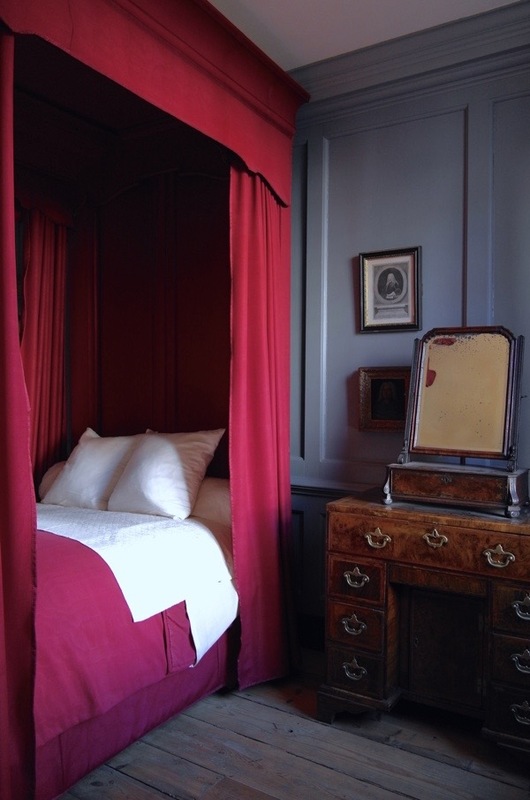 Those of a literal-minded disposition might assume Handel was much tidier that Hendrix, preferring an austere minimalist interior by contrast to the lush textiles chosen by Hendrix & Etchingham, and purchased nearby at John Lewis in Oxford St. 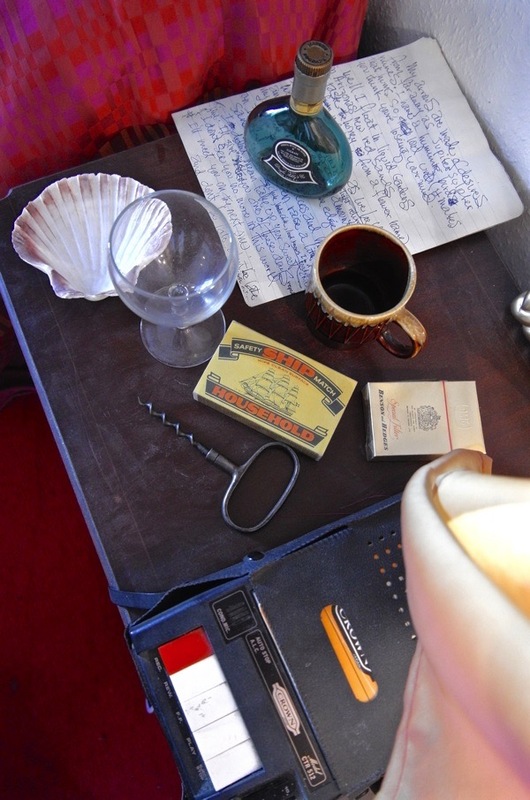 Yet the truth is that Hendrix’ flat has been reconstructed from photographs while very little is known of Handel’s domestic arrangements. We may observe that Handel & Hendrix shared a foppish love of long velvet coats and big curly hair. 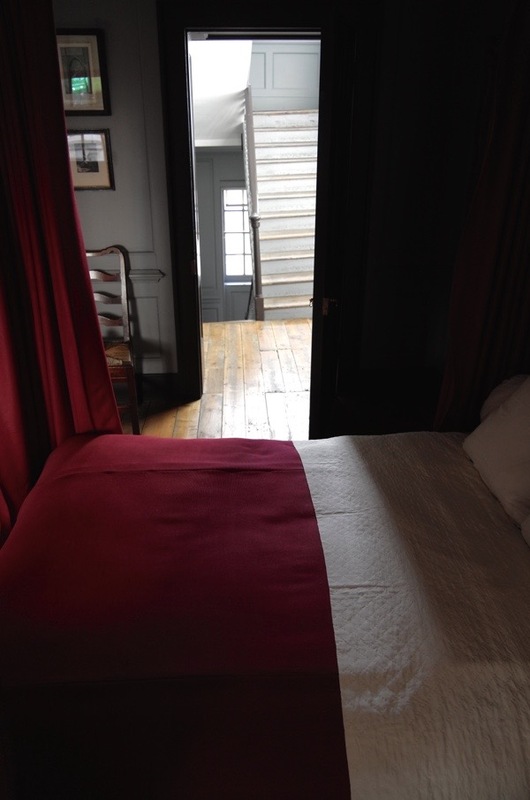 It is too obvious to imagine Handel taking a sturdy broom handle to clout his bedroom ceiling when he grew sick of the sound of Hendrix’s record player in the early hours, although it is equally conceivable to envisage Handel waking from his slumbers in delighted surprise to hear his own music emanating – as if by magic – from above, when Hendrix gave his copy of ‘Messiah’ a night-time spin upon the turntable. Disregarding the two hundred years which separate them, I shall now cherish the fancy of old Handel paying a visit upon young Hendrix and the two pals sitting crossed-legged together upon scatter cushions in their curls and velvet finery, while alternating puffs upon a shared roll-up and quaffing red wine as Hendrix extemporises on his guitar and blind Handel conducts in approval by twirling a drunken finger in the smoke that curls in the air.